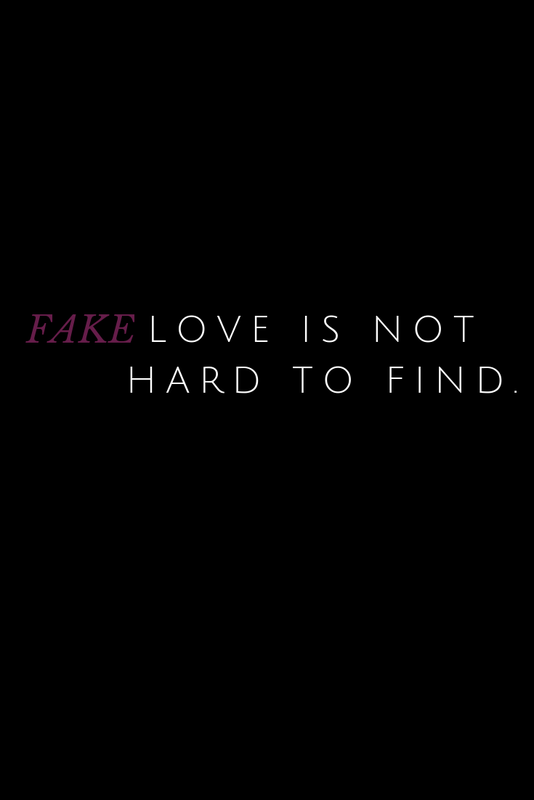 Fake love and toxic people need to be cut from everyone's life immediately for the sake of the future you envision for yourself. Your happiness is always going to need to be paramount and you do not exist solely for someones else's pleasure. 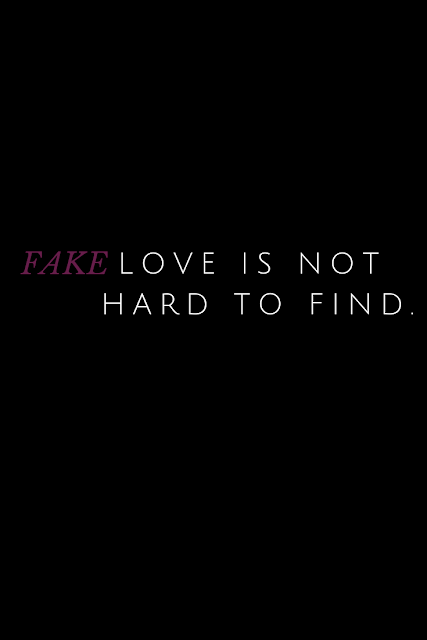 Fake love is plentiful but real love is truly rare.